Lovin That! : Love These Bowls! 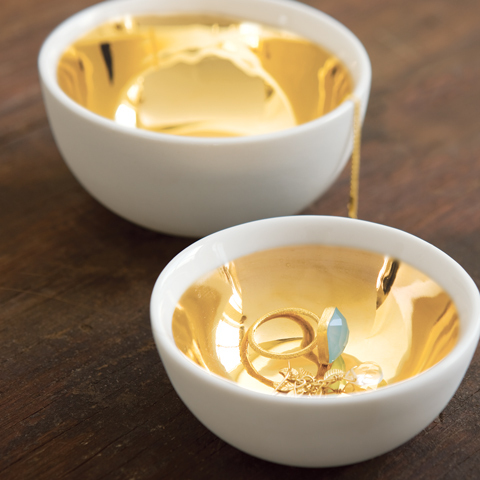 The gold bowls are beautiful! I think I need to get one for myself! Love those bowls! And your sweet blog - happy to be a new follower!